I hope that you are all having a good Sunday. There was a short thunderstorm which was nice from the heat warning that we're having. I actually really like the rain. I have the tutorial for the Matte Leopard With Studs that I shared with you. 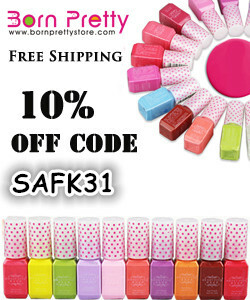 You can find any polishes and products used at the link. Hope you like it! Apply matte coat and allow to dry! Super cute design! 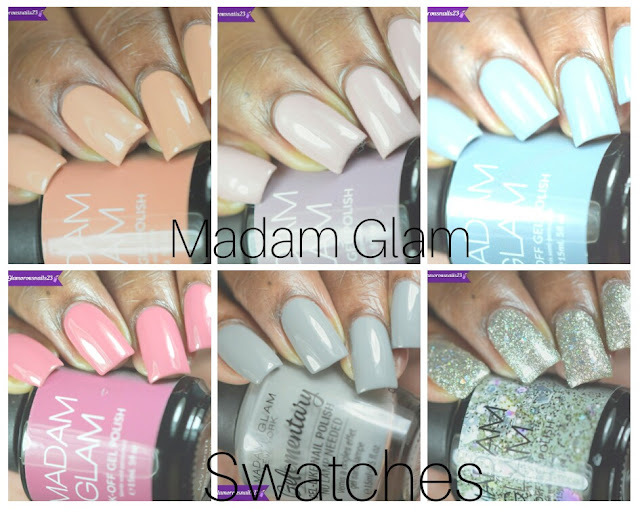 Matte polish is notorious for smearing so if you add a regular topcoat first it can help with that. I want me some leopard print - really like the colours you chose. Thank you!! Unfortunately I had to learn this the hard way LOL. See I don't even know why I didn't stop to think about this! I will do that next time. Doooo Itttt!!! !